I adore eyeliner; i wear it most days and feel unfinished if i don't. I think i can quite comfortably say that I'm pretty good at felt tip eyeliner, I've been applying it for so long that it's become second nature to me. 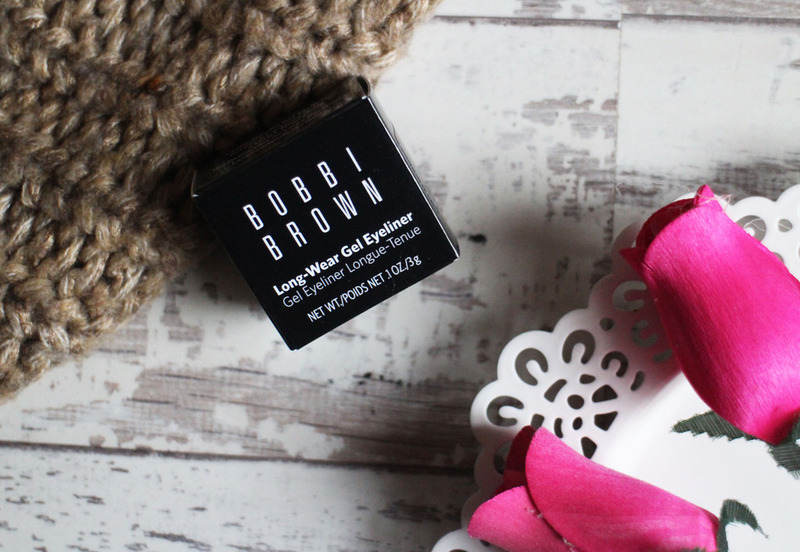 Gel eyeliner, however is a completely different story but after watching a random make up tutorial on youtube and seeing the winged liner that was achieved using gel eyeliner, i decided to pick up the Bobbi Brown Long Wear Gel Eyeliner and master the art of gel eyeliner, once and for all. 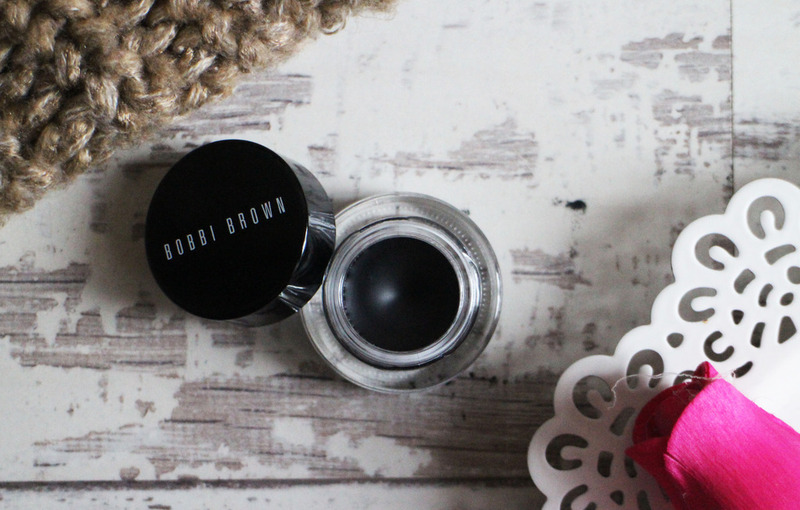 The Long Wear Gel Eyeliner from Bobbi Brown is one that has been raved about and talked about for years, I've always been more than content with my felt tip eyeliners so it's something I've never felt i needed in my collection. Until, i saw that video (i don't have the link, because it was one that i stumbled upon in a late night youtube binge) but the liner was so bold and so fierce that i really wanted to try it. Luckily, i had some vouchers for Debenhams so it didn't really feel like i was my spending money on it and naturally, i got the shade Black Ink. I find it doesn't transfer onto the brush as easy as I'd like but i think that might be more to do with the brush I'm using (more on that later) but once you have enough product on the brush, it does apply to the lid quite easily. So far, I'm finding lining my eyes quite easy with the gel eyeliner but i do struggle with the wing, I'm going to keep practising with it though and hopefully, I'll master the skill soon. 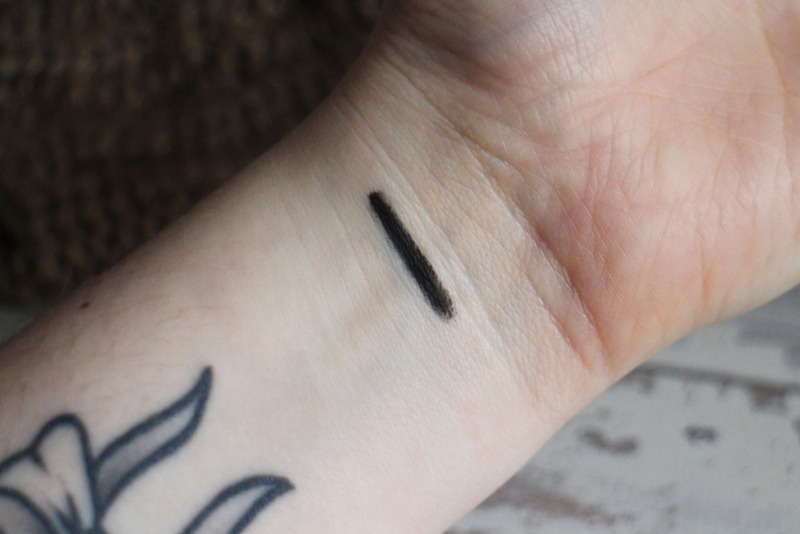 Once in place, i do like to set the liner with a black eyeshadow and i find doing this helps the eyeliner stay in place for hours - It stays put and so far I've not experience any smudging with it either. It's also really easy to remove which is amazing, you'd expect with the staying power that it has, it would be really stubborn to remove but it's really not, i use either my Body Shop Camomile Cleansing Butter or the Liz Earle Cleanse and Polish Hot Cloth Cleanser and both remove it really easily. Now, onto the brush i use - i don't have a decent liner brush in my collections and the few angled ones i do have, are currently being used for brows and I've not cleaned them yet so for the time being I've been using a thin paintbrush. Yes, a paintbrush - it's working well for the time being but i definitely think it's the reason I'm not mastering the wing as easily. 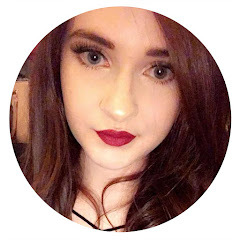 I can understand they hype with this product - it is lovely and long wearing and I'm having fun experimenting with gel eyeliner. It is on the expensive side with a retail price of £19.00 and without the vouchers, I'm not sure i would have willingly paid so much but you can't deny the quality of it and it's also the very first Bobbi Brown product I've ever bought. 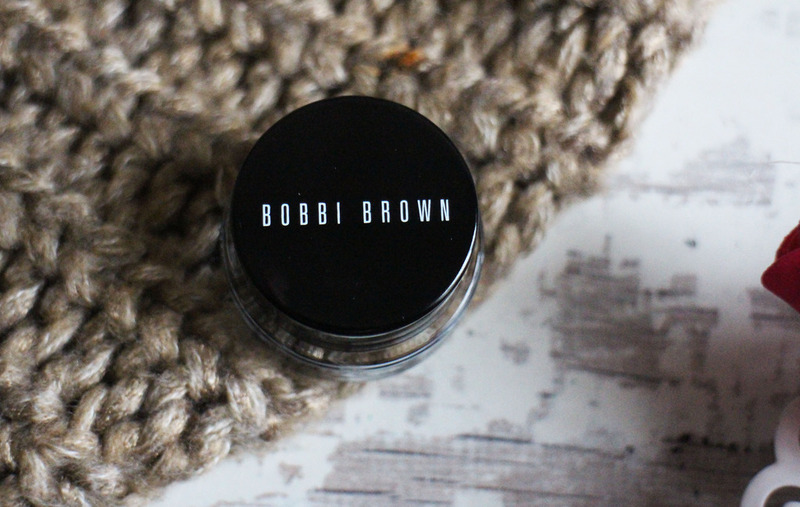 Have you tried the Bobbi Brown Long Wear Gel Eyeliner?